Slim™ is the new Best in Class USB microphone/speaker station that offers professional grade audio with plug and play capabilities. Slim™ requires no training and will add a level of sophistication to your work space. 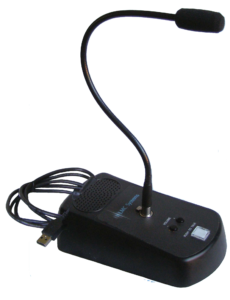 Slim™ is uniquely designed for use with any PTT software using game port commands. 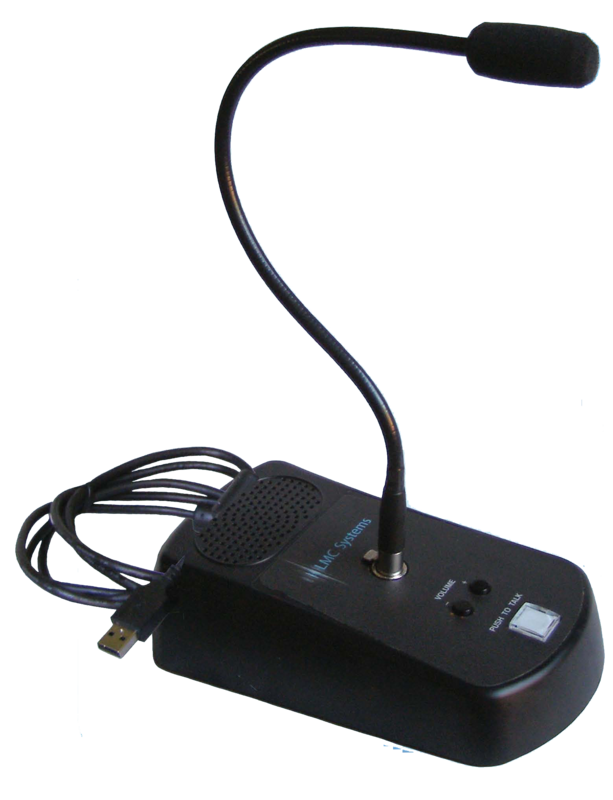 Slim™ offers an illuminated PTT button that shows active transmit, a removable microphone for ultra-portability and heavy duty enclosure for reliability in any environment.